We are very excited to support Trevor Stuart and his Elevating Lives campaign. Go Trevor! On May 20, 2016, Trevor Stuart successfully reached the summit of Mt. 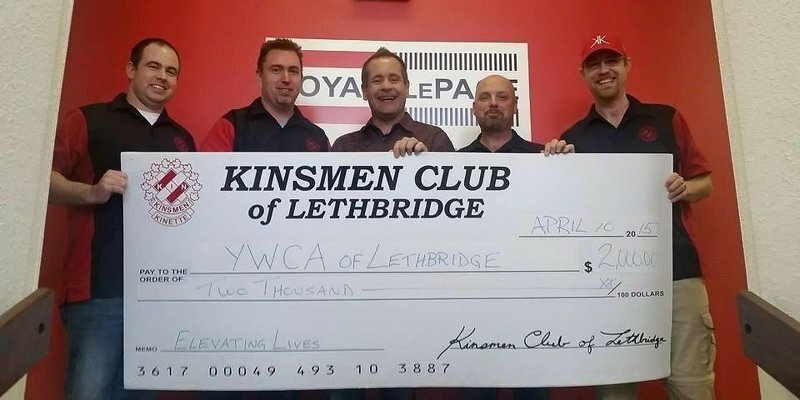 Everest in an effort to end family violence by raising awareness and donating funds to YWCA Lethbridge & District!